We help make your advertising really stand out. 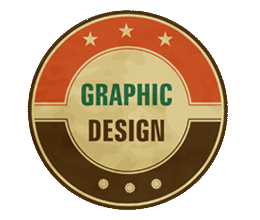 GoWebLive offers logo, graphic and brochure design services for print, web and social media on a job-by-job basis per review of the design project creative brief. 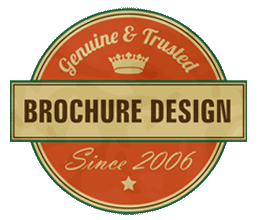 Our logo, graphic and brochure design price guideline provides a general rule of thumb in the basic services that can be scaled up or down based upon your input for your design project requirements. 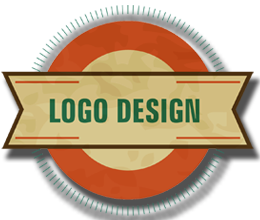 Whether you need a logo, graphic or brochure design, we work with you step-by-step to meet your branding goals for a memorable logo, easy to understand graphics and appealing brochures that help you increase inquiries and convert potential customers into clients. 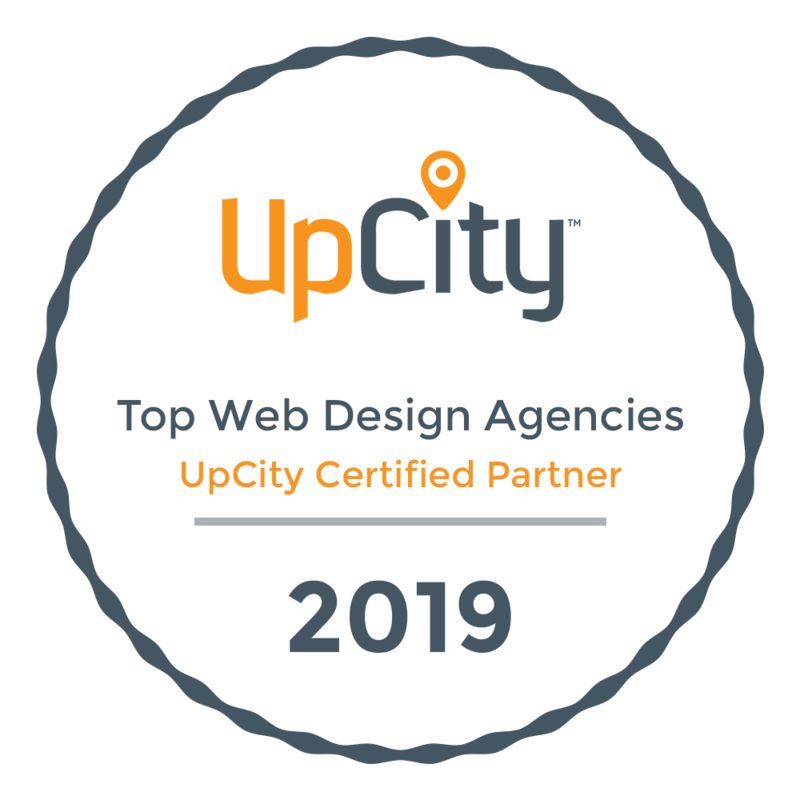 Get professional digital and print marketing material with the extra value of unlimited revisions, to insure you get exactly what you envisioned. $325+ Double-Sided Flyer 8.5" x 11"
$325+ Tri-Fold Brochure 8.5" x 11"
Note: Each design project is unique; therefore a custom project quote will be given after discussing your needs. 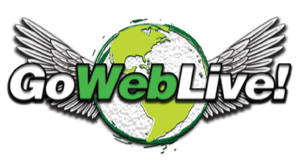 Note for brochures; logo, content and images must be provided by client, unless agreed upon in writing by GoWebLive. Clean, Custom, Practical – Need We Say More? 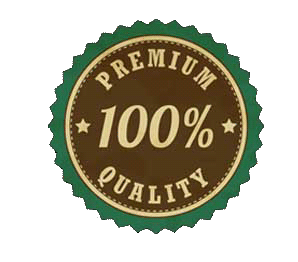 Yes, we would say Affordable and Great Quality. Plus, we allow for free revisions on a wide variety of our services, allowing you to give creative feedback, input and desired changes, at no extra cost. This along with the wide range of services we offer will guarantee you get everything you need.